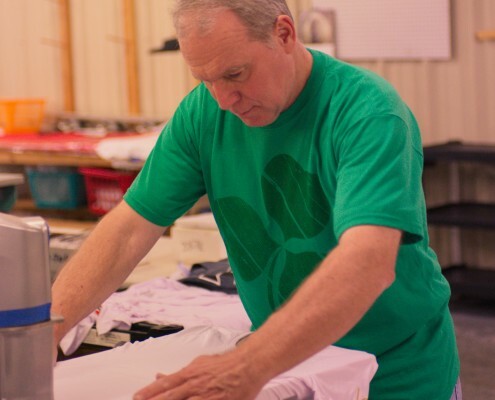 Action Wear Plus is the leading apparel and product decorator for North Houston and the surrounding Spring, Klein, and The Woodlands areas. We offer the highest quality products combined with the latest decorating techniques at competitive pricing. Action Wear Plus is equipped with state-of-the-art machinery throughout a 15,000 square-foot warehouse. Our staff supports both Macintosh and PC platforms with the latest software to accept your digital files or create from scratch. 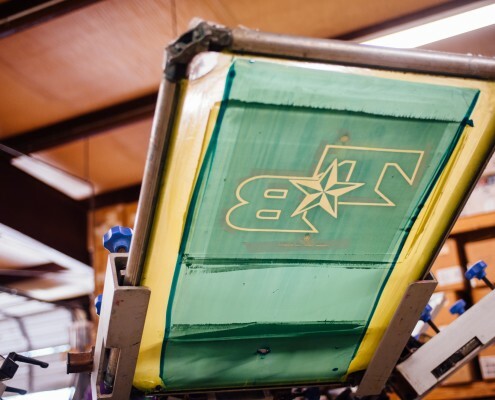 Our eight color presses and twelve color embroidery machines are operated by professional, well experienced crews. We are always updating our trophy and engraving department with contemporary plaques, acrylics, and medals to give you the widest variety of ways in which you can award and recognize achievers. Action Wear Plus is dedicated to serving the needs of our diverse community and looks forward to working with you. To Plan and Promote Events. 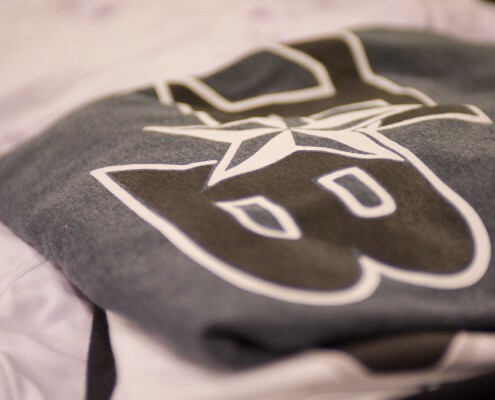 We start from scratch to make a design that fits your apparel and works for you. With over 50 years combined experience in printing methods we can get the job done right.